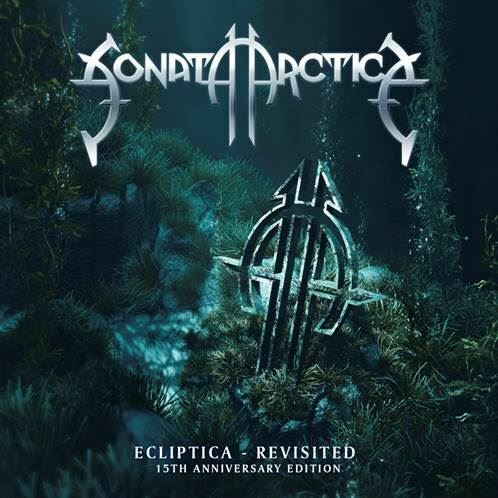 While on yet another successful world tour, this time to support their latest studio album, "Pariah's Child", Finnish melodic metal heroes SONATA ARCTICA swung by the studio to re-record their debut album "Ecliptica", which was released 15 years ago. 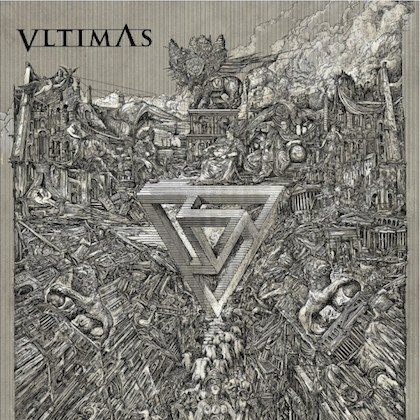 This new version will be released on October 24 under the title "Ecliptica - Revisited; 15th Anniversary Edition" on Nuclear Blast. 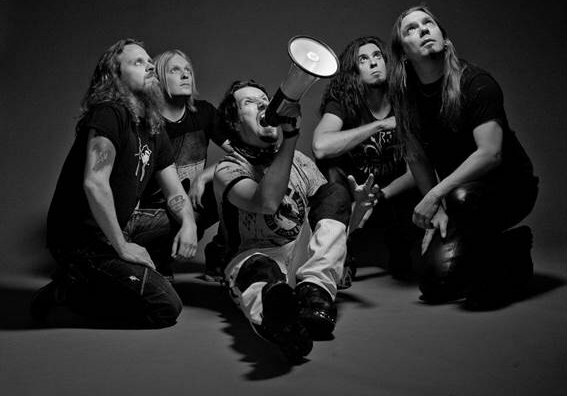 The original version of "Ecliptica" was recorded at Tico-Tico studios and mixed at Finnvox by Mikko Karmila (NIGHTWISH, CHILDREN OF BODOM). 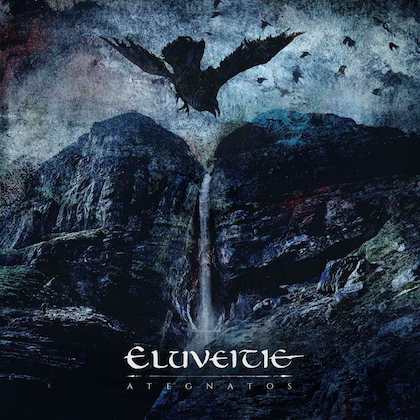 The album was promoted on tour with STRATOVARIUS and RHAPSODY. The first digital single, "Kingdom For A Heart", was released today (Friday, September 12) and can be streamed in the YouTube clip below. Commented keyboardist Henrik "Henkka" Klingenberg: "When deciding on a single for the upcoming release of the re-recorded 'Ecliptica', we wanted to have an upbeat song that would represent overall sound of the album and since 'Unopened' was the first SONATA ARCTICA single in history, we thought that it was time to pick another song. 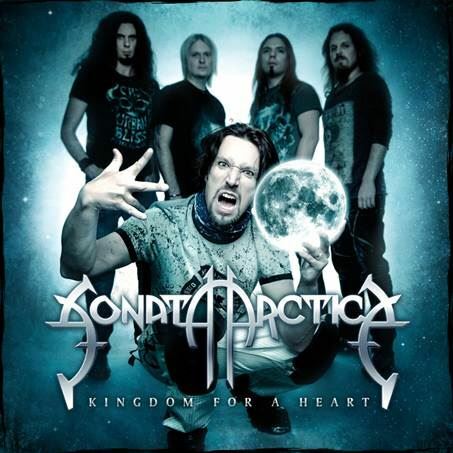 'Kingdom For A Heart' has been a live favourite for years and I think it showcases the energy and power that SONATA ARCTICA first became known for." 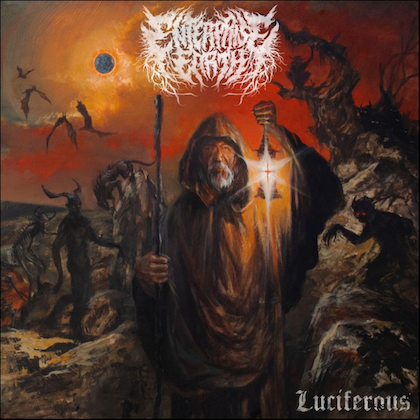 Comments Klingenberg: "When it first was suggested to us by our Japanese label that we'd re-record our debut album, 'Ecliptica', it felt a bit weird, but somehow the idea grew on us. Being that only Tony and Tommy played on the original one, we thought that it would be a fun thing to do, to give these great songs another run. "We're definitely not trying to rewrite history. The original 'Ecliptica' is the starting point of this band and a very special album with a certain feel of innocence and enthusiasm which cannot be recreated as such since we're not teenagers anymore. Having said that, this new version is more of a tribute and an update on how these songs sound when played by our current lineup. We wanted to stay true to the original album as much as possible and not turn this into some weird re-arranged project where you couldn't tell which song was being played. "So here it is, the 15th anniversary version of 'Ecliptica'. Hope you enjoy it, we certainly had a good time digging into these songs and laying down the tracks."